So, you want to reduce your compressed air costs and you’re thinking of buying a new air compressor…are you raving Bananas!! According to Government figures the cost of ownership over a 10 year period is 30% capital purchase & servicing and 70% energy costs. Installing another air compressor is the last thing you should do! So, if I understand you correctly, you’re planning to install a more energy efficient air compressor and then blow a significant part of its output to atmosphere! Are you sure you want to do this? You’re probably going to waste 25kw for every 100kw you install. That’s about £22,000 per annum at 8000 hrs at £0.1 ppkwh. Why not reduce the air demand on the main air generation compressors and switch the ones you’ve have off! Now, that’s different! That means less compressor servicing costs and comparatively no electrical consumption. 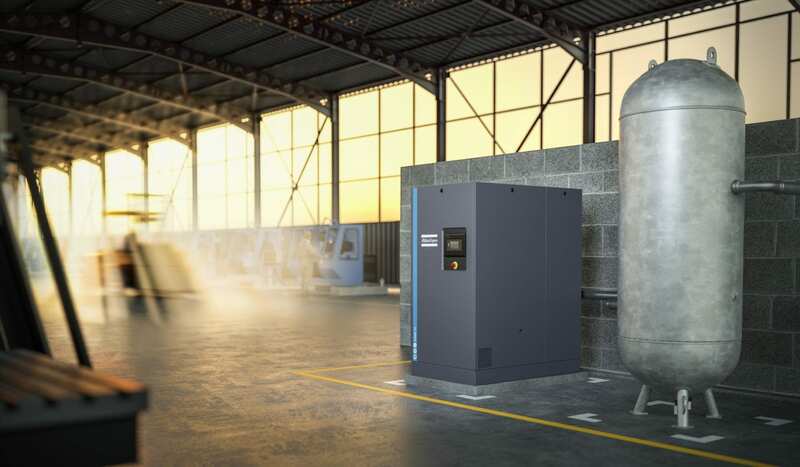 Using an Industrial Engineering approach, our aim is to “Switch off” main air compressor drive motors by providing products and services which reduce the air demand on the compressed air system while maintaining production requirements. Find out how we can help you save money.